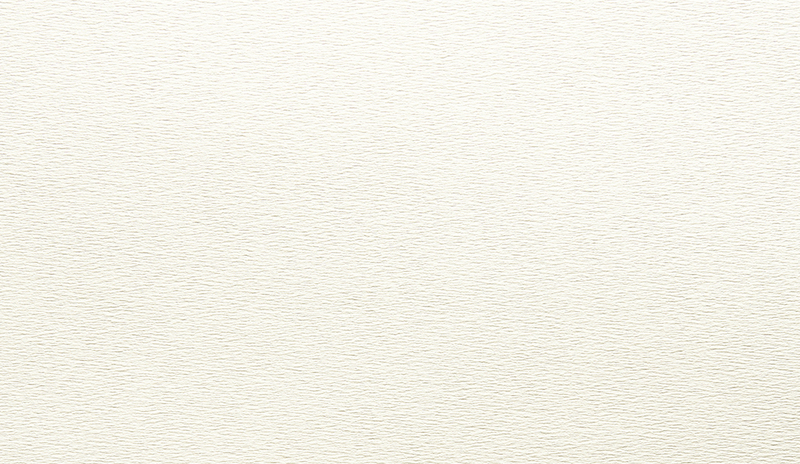 A subtle linear impression and refined felt-like finish is what makes Rives Tradition an elegant yet modern paper. 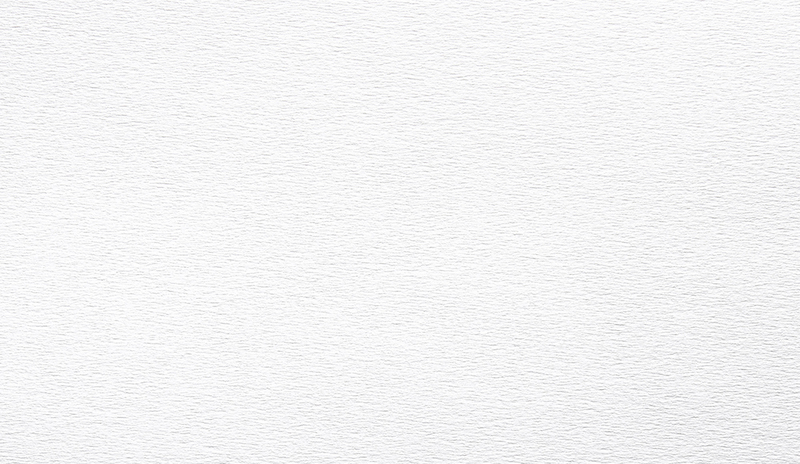 This range is also available in Design – a discreet fine-mesh texture and Tradition i-Tone® – an Indigo certified sheet. Proudly manufactured by Arjowiggins Creative Papers (UK) and exclusive to Ball & Doggett. Rives Tradition is proudly made FSC certified and made in a facility that is ISO 14001 EMS accredited. Arjowiggins’ concern for the environment is a priority, so Rives is manufactured with elemental chlorine free pulps. 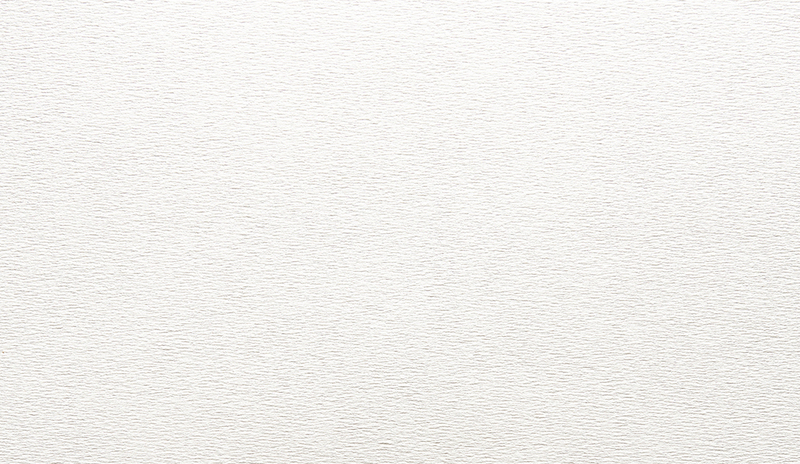 Rives Design	 Elegant paper with a discreet, fine mesh texture. Mohawk Via Felt	 A beautiful textured paper with a felt finish. 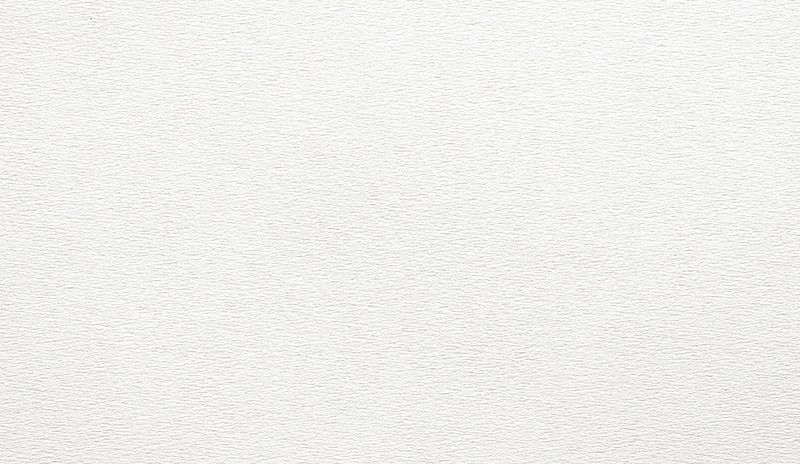 Leathercraft	 Leather-look specialty stock, ideal for covers or binding options.